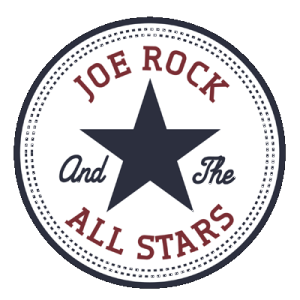 Join Joe Rock and The All Stars as we return to this cozy and cool venue. They have great food and we’ll have the usual Special Guests, Rock, Blues, Rockabilly, Punk and General Mayhem. This is the perfect way to spend a Saturday evening!!! Plus if weather permits, we’ll be on the outside stage!!! My name is Vicky, im a friend of “the animal”. I was wondering if you and the band would be interested in volunteering for a fundraiser for the Glen Cove Animal Rescue. Your all very talented, and I know it would be a huge success.